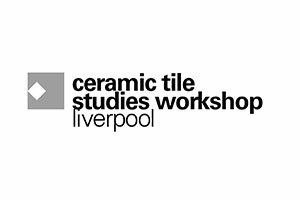 The Moulding Futures: Collaborative Explorations in Ceramics for Architecture symposium, is a one-day event presented by the Environmental Ceramics for Architecture Laboratory (ECAlab), and hosted by the RIBA North on Friday 8th December 2017. 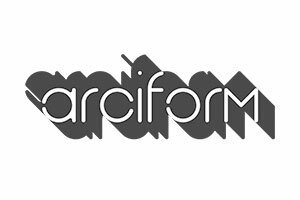 The symposium is presented in conjunction with the exhibition Cerámica, 28th October 2017 through 10th February 2018, also at the RIBA North. 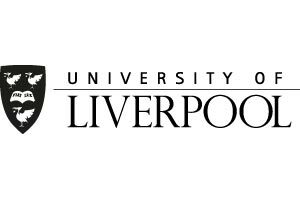 This symposium is generously supported by ASCER-Tile of Spain, the University of Liverpool and Leeds Beckett University. 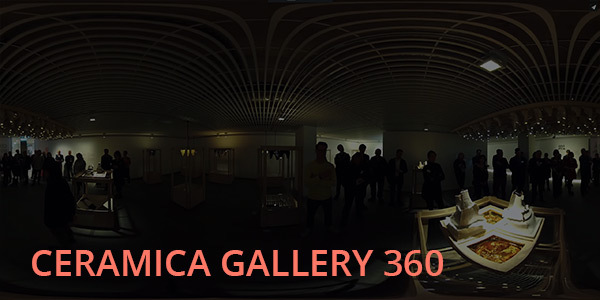 ECAlab is funded and directed by Rosa Urbano Gutiérrez and Amanda Wanner. 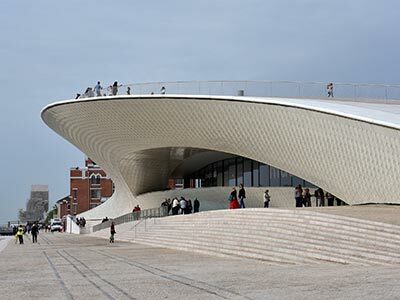 What value can ceramics bring to architecture? 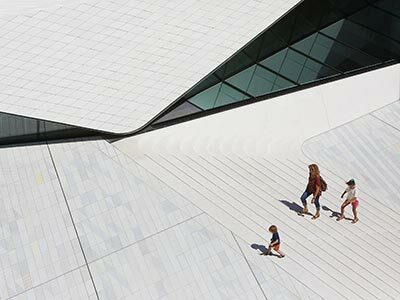 How is ceramics inspiring new ways of expression and pushing the limits of what a new experience of the built environment can be? How can we reignite the interest in a material whose advancement has enjoyed less exploration throughout the twentieth century? 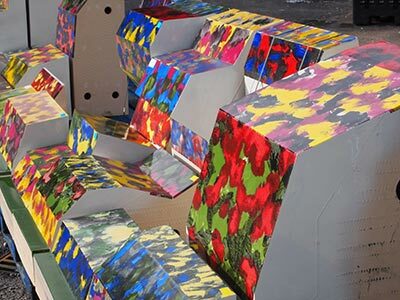 What is allowing designers and ceramic artists to explore with renewed vigour, complex relationships between materiality and the spatial qualities of architecture? This session will focus on the theoretical questions and practical challenges raised by the use of innovative earthen materials in our contemporary cultural and architectural context. 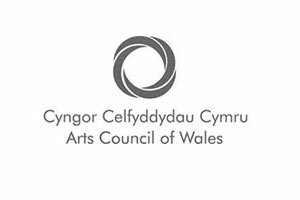 It will explore material performance, and critical perspectives on how the new imageries and perceptions fit into the evolution of the human relationship with clay. How are the current dialogues between disciplines enabling the emergence of new design methodologies? 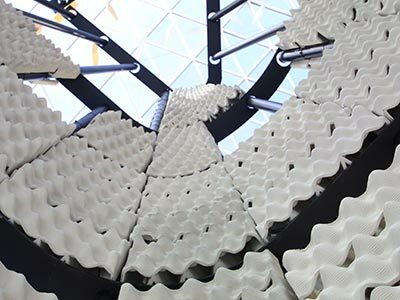 How can ceramics engineering expand the imagination of visionary design professionals? How can we capitalise on the extensive knowledge of artists and craftsmen in these nascent technologies and construction processes? 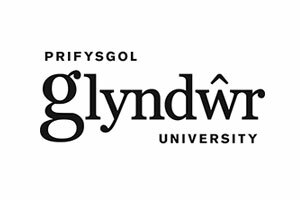 This session will focus on experimental ways of collaboration, production and prospective transformations of a primal material such as ceramics into complex hybrid systems, leading it to the forefront of innovation. It will include reflections on interoperability between tools and environments, production of innovation by using techniques out of their usual context, mixing big and small scale perspectives, hybridising/re-structuring bottom up and top down approaches, reversing/altering sequential processes, articulating vernacular and site-responsive languages, and understanding embodied energy, embodied cultural identity and production as a critical ethical issue. Ceràmica Cumella was established in Barcelona (Granollers) in 1880 by Josep Regàs. Later his son, Antoni Cumella, oriented the family’s workshop towards architecture and the development of his renowned artistic work. 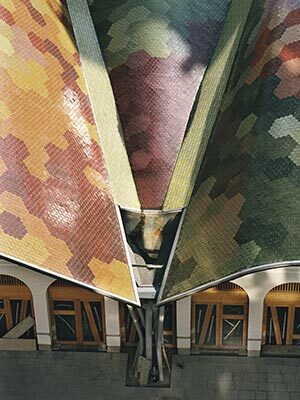 Toni Cumella, third generation with a background in engineering and photography, modelled the family’s workshop to its current way of production, with a stronger focus on creative and bespoke architectural ceramics for both restoration of architectural heritage and crafted contemporary buildings. 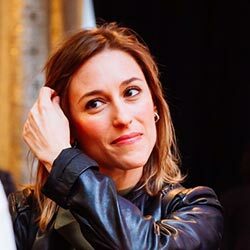 They have contributed to the restoration of celebrated buildings such as Sant Pau Hospital, Palau de la Música or Park Güell in Barcelona; Can Garí in Argentona, La Farinera in Girona or La Rocarda in Prat of Llobregat. Their collaboration with some of the most distinguished national and international architecture practices is particularly relevant, helping to incorporate ceramics as a distinctive theme for the scheme: Parc de Diagonal Mar, Santa Caterina Market and Parc dels Colors (E. Miralles-B. Taglibue); Congress Palace in Zaragoza (P. Mangado); Villa Nurbs (E. Ruiz-Geli and F. Amat), Terrasa Courts (J.M Botey); Casa Menorca (E. Sòria); Massana School (C. Pinós); Oceanario in Lisbon (P. Campos Costa); Edificio 22@ (E. Bonell); Bodegues Chateau Margaux (N. Foster); Housing Building in Taipei (Who-Geli); Botín Art Centre in Santander (Renzo Piano Building Workshop) or MAAT in Lisbon (Al_A Architects). 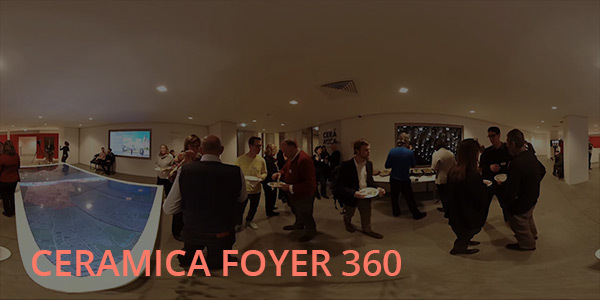 Cumella’s contribution to Academia includes collaborations with the Architectural Association (London), IAAC (Barcelona) and all the universities that collaborate with ASCER. In 2016 Toni Cumella was awarded IAC Member of Honour by The International Academy of Ceramics. Max Arrocet was made a director of AL_A in 2012 having joined the office in 2007. 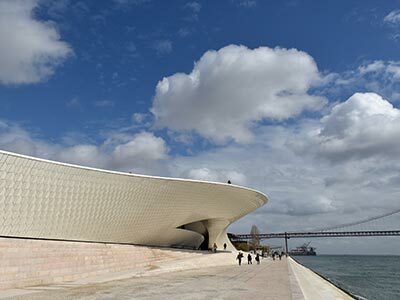 He led the design of the Museum of Art, Architecture and Technology in Lisbon and is currently working leading the concept design for Pitch/Pitch, the design for Maggie’s Southampton and AL_A’s work for Goldman Sachs on their London Headquarters. 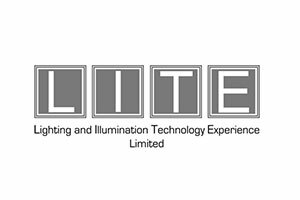 Max also leads a number of private residential projects and has an expertise in bespoke contemporary and historic detailing. 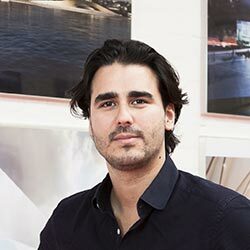 Max studied at the University of Bath and Westminster University, and has a strong understanding of construction techniques and materiality. His background in engineering and multidisciplinary approach is reflected in projects at all scales, from complex building schemes to groundbreaking installations. 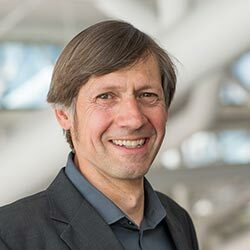 Martin Bechthold is Kumagai Professor of Architectural Technology at the Harvard University Graduate School of Design, and Associate Faculty at the Wyss Institute for Biologically Inspired Engineering. He was Baumer Visiting Professor at Ohio State University, and Visiting Professor at the Institute for Structural Design at the TU Graz. 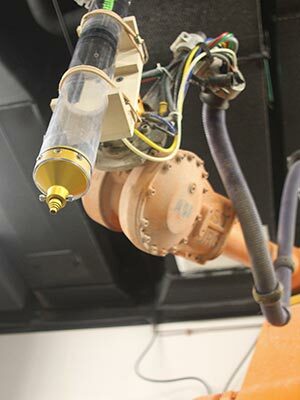 Bechthold directs the GSD’s Doctor of Design program, is co-director of the Master in Design Engineering Program, and is the founding director of the school’s Material Processes and Systems Group (MaPS). MaPS has positioned material innovation at the center of its investigations, with a group of faculty, researchers and students investigating a broad range of topics from design robotics and ceramics to adaptive materials (Adaptive Living Environments or ALivE project). 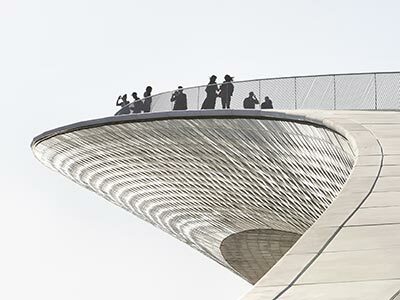 The work has not only led to multiple innovative construction solutions, patents and peer-reviewed papers, but has also created an interdisciplinary approach to design research that combines analytical and scientific rigor with speculation and the imagination. 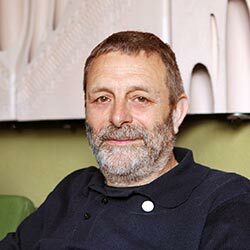 His design research on ceramics has been exhibited annually at the Valencia-based CEVISAMA since 2012. Bechthold is the co-author of STRUCTURES (7th edition, Prentice Hall 2013), DIGITAL DESIGN AND MANUFACTURING (Wiley 2004) as well as the author of INNOVATIVE SURFACE STRUCTURES (Taylor & Francis, 2008), a book that addresses the increasing conflation of structural design and digital fabrication techniques through the microcosm of thin shells and membranes. His most recent book is CERAMIC MATERIAL SYSTEMS, the only in-depth and richly illustrated text on architectural ceramics. Bechthold has taught workshops and lectures internationally. He was awarded the 2014 ACADIA Innovative Research Award of Excellence. 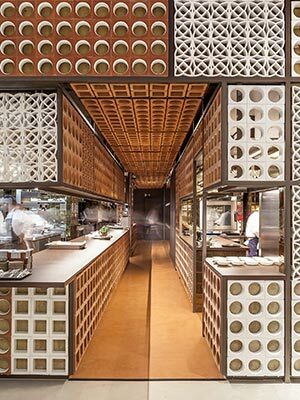 Lex is a designer with Arup Materials where he specialises in architectural ceramics and masonry. He is fascinated by clay materials and their application into architecture, especially where artist collaboration is involved. 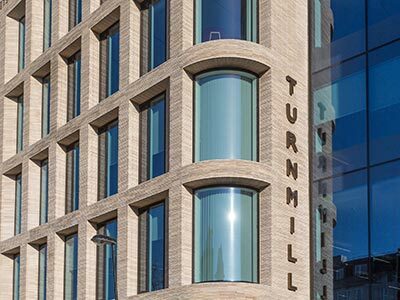 Lex is highly regarded for his technical expertise in brick, terracotta and faience, and has extensive experience of designing challenging façades using these materials, having worked with leading architectural practices on projects around the world. 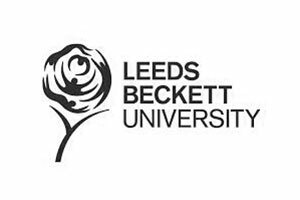 Lex is also a judge for the Brick Awards, and frequently writes on the subject of clay materials in architecture for leading publications. 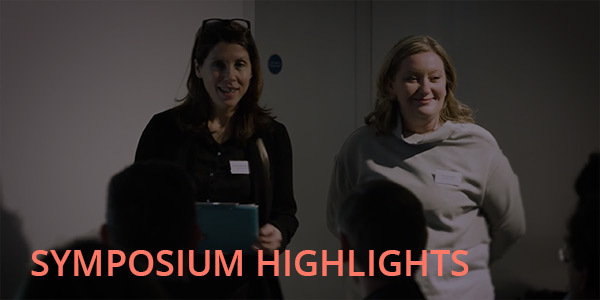 He also presents seminars at industry events, and has lectured at MIT, The Architectural Association, Central Saint Martins and the Royal Academy. 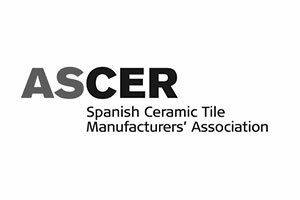 With approximately 135 members, ASCER (the Spanish Ceramic Tile Manufacturers’ Association) includes and represents practically all Spain’s ceramic tile manufacturers. 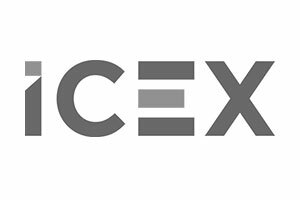 There are no limits to the Association’s range of activities and services; ASCER is potentially willing to take on any project or activity of interest to its members. 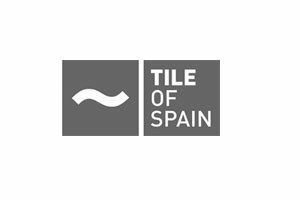 For this reason, ASCER worked on the creation of an umbrella brand for all the Spanish Ceramic Tile companies, Tile of Spain. Renowned worldwide for an inspiring blend of aesthetic and technical innovation, Spanish tiles draw on a rich heritage of skill and creativity, while remaining at the cutting edge of design. 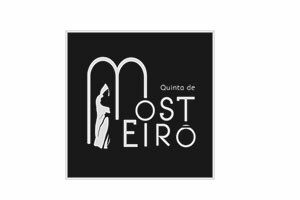 Manufactured in Spain and widely available in the UK, these products embody the spirit of an industry that prides itself on proposing beautiful, meaningful and high-performance solutions to flooring, wall coverings, furnishing and external paving and cladding. 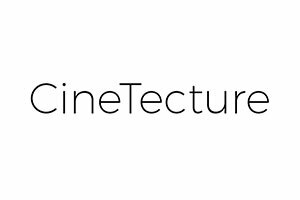 Besides, ASCER has set up a series of Ceramic Tile studies departments at different Schools of Architecture in Spain and abroad. 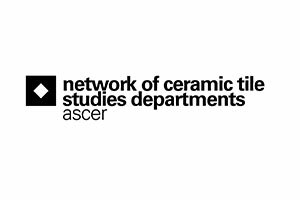 The Network of Ceramic Tile Studies Departments represents the importance that ASCER places on the professional working environment, which it endeavours to educate about ceramic tiles and their applications. 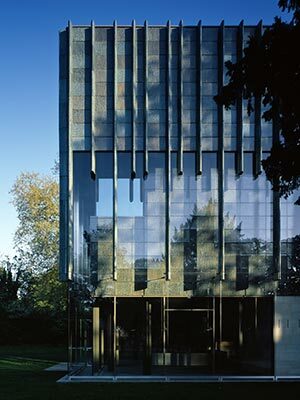 Eric Parry has developed a particular reputation for delivering beautifully crafted and high-quality contemporary buildings that respond to their context. His practice, Eric Parry Architects, is renowned for cultural projects involving sensitive historic buildings such as the restoration of the historic St Martin-in-the-Fields Church in Trafalgar Square and the highly acclaimed restoration for the Holburne Museum in Bath, as well as a number of prestigious commercial projects in the City of London and the City of Westminster including 1 Undershaft. 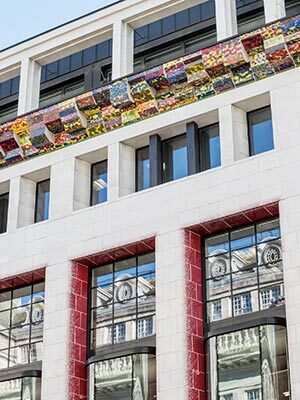 This work also includes the Stirling Prize shortlisted schemes at 30 Finsbury Square and 5 Aldermanbury Square, One Eagle Place in Piccadilly and 8 St James’s Square. International projects include the residential schemes Damai Suria in Kuala Lumpur and the Westminster Nanpeidai in Tokyo for Grosvenor. 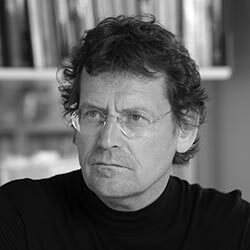 In addition to his work in architectural practice, Eric serves on the Council of Royal Academy, The Fabric Advisory Committee of Canterbury Cathedral and the Council of the British School at Rome. 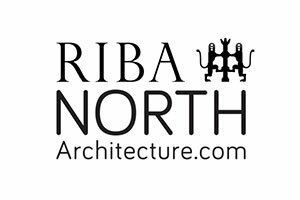 He has in the past served on the Arts Council of England’s Visual Arts and Architecture panel, chaired the RIBA Awards Group and was President of the Architectural Association. 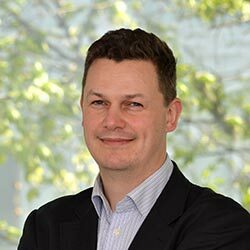 His contribution to Academia includes fourteen years as lecturer in Architecture at the University of Cambridge and visiting lectureships at the Harvard University Graduate Design School and the Tokyo Institute of Technology. In 2006 Eric Parry was elected Royal Academician (RA), one of the highest accolades for a practicing architect or artist in the UK and also received an Honorary Doctorate of Arts from the University of Bath in 2012.